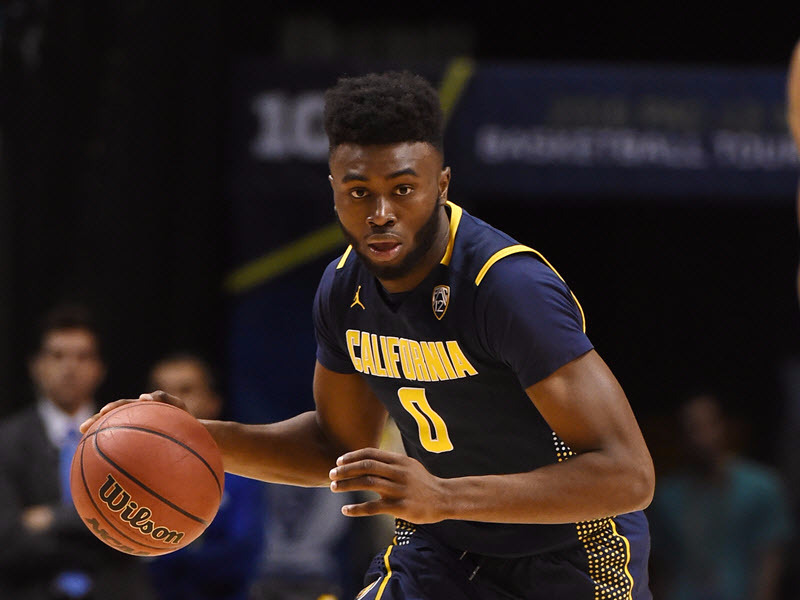 The Boston Celtics used the third overall pick of the NBA Draft on Cal’s Jaylen Brown, marking the first semi-surprise of the Draft. After Ben Simmons went to the Sixers and Brandon Ingram to the Lakers — as everyone expected — the Celtics were seen as the key to the entire draft. They were reportedly trying to deal their pick to the Sixers to Nerlens Noel or Jahlil Okafor, or to the Bulls for Jimmy Butler. Instead, they held onto their pick and took the 6-foot-7 freshman forward from Cal. Most mock drafts had Brown around the 8th overall pick, while Providence PG Kris Dunn had emerged as the favourite to go third overall. It’s not entirely unlikely that Brown ultimately winds up on a team other than Boston, of course. There’s plenty of draft left, and Boston is still the team most inclined to make a big move. Interestingly, Brown is the only member of the draft who does not yet have an agent.